Last October, LARA spent three days inspecting several DMC hospitals after Crain's reported allegations by doctors and employees of ongoing problems with dirty instruments and other facility, quality and staffing issues. In the fall of 2016, the CMS also cited DMC hospitals for failing to comply with infection-control standards. The CMS later accepted DMC's corrective action plans, but returned early in 2017 to address another complaint. DMC said it corrected its infection-control problems when it hired additional staff, boosted management and created a separate sterile processing unit at DMC Children's Hospital of Michigan in January 2018. 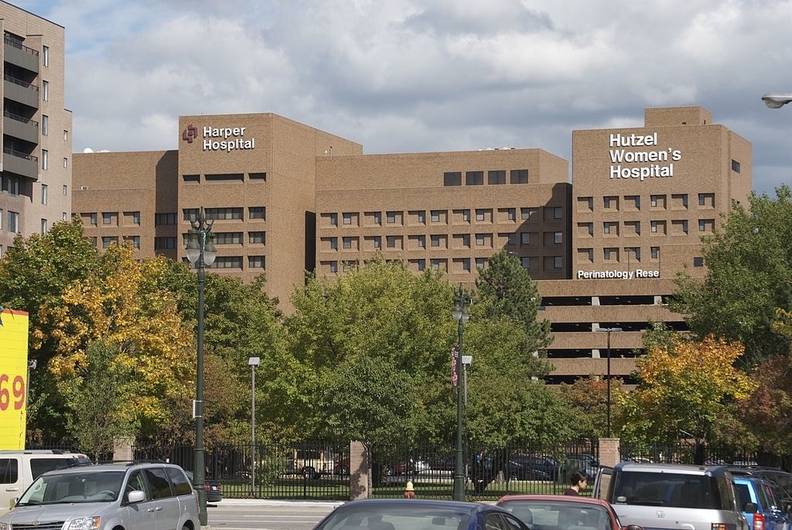 "DMC Harper Hospital cleared by Medicare for quality problems" originally appeared in Crain's Detroit Business.